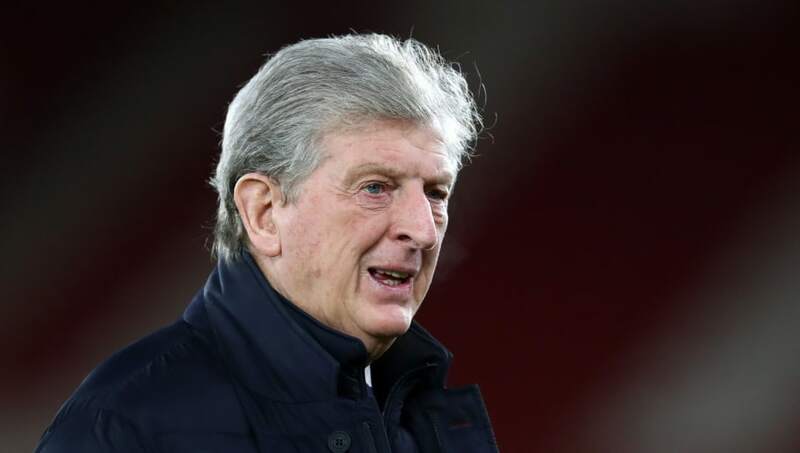 ​Crystal Palace manager Roy Hodgson has been left disappointed by both the result and Wilfried Zaha's red card in their 1-1 draw against Southampton at St Mary's Stadium on Wednesday evening. Zaha managed to get on the scoresheet for Palace mid way through the first half with a crisp low finish, his first Premier League goal in 17 games. James Ward-Prowse equalised for the hosts after some clever build up play with just under 15 minutes remaining. However, a late incident saw Zaha booked twice inside a minute, as a confrontation with Ward-Prowse led to a yellow before a second yellow was issued for dissent after Zaha sarcastically applauded the referee Andre Mariner. Speaking after the game, as quoted by ​Crystal Palace's ​official website, Hodgson said: “We were fairly in the control and our first half performance was very good, and I think we should really have taken one or two of the chances that came our way to make it 2-0, and we had a goal disallowed that was quite harsh. “We needed that second goal to calm everyone down, and when that didn’t come and then they equalised, the last 10 minutes became very difficult, especially with 10 men and suffering as one of our important creative players had been sent off and won’t be able to play on Saturday. “We saw the game out and Dann came on for the injured Tomkins and won a few headers and made some clearances which was good for us, and on another day we might think that 1-1 here is not a bad result, but the way the game panned out and what has now happened means I sit here feeling like it was a major defeat." Hodgson was left to bemoan ​Zaha's dismissal, despite admitting that the referee was justified in his decision, adding: “I think it’s disappointing that the player who provided some of the best entertainment in the 90 minutes and was consistently fouled throughout couldn’t contain his frustration with that, and his protests over a foul that wasn’t given but probably should have been.